Austin, K.C. (2010). 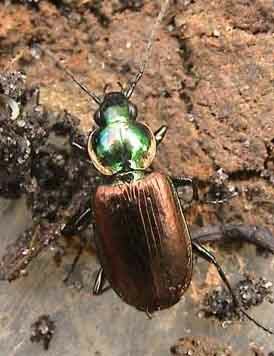 A recent record of Agonum sexpunctatum (Linnaeus) (Carabidae) from Wales. The Coleopterist 19(3): 134.